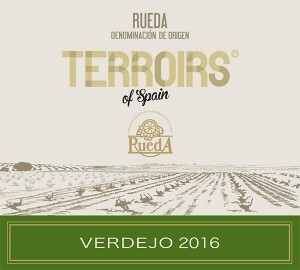 Verdejo is one of Spain’s greatest white grapes, known for its bold, zingy freshness and mineral undertones, and Rueda produces its greatest expressions. 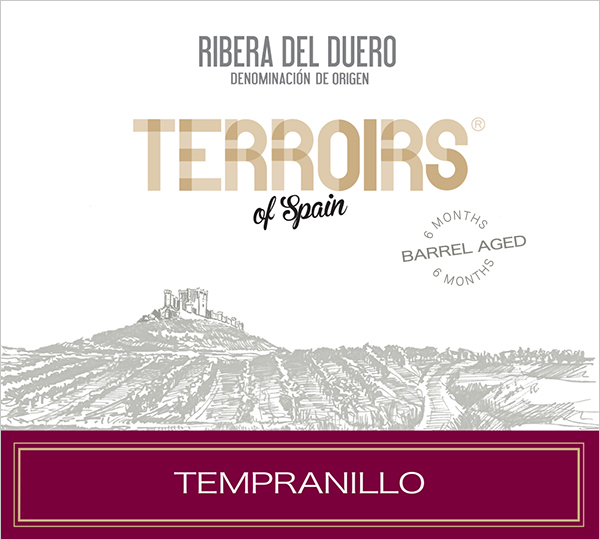 This Rueda is made from old vine grapes grown in chalky soil vineyards near La Seca. 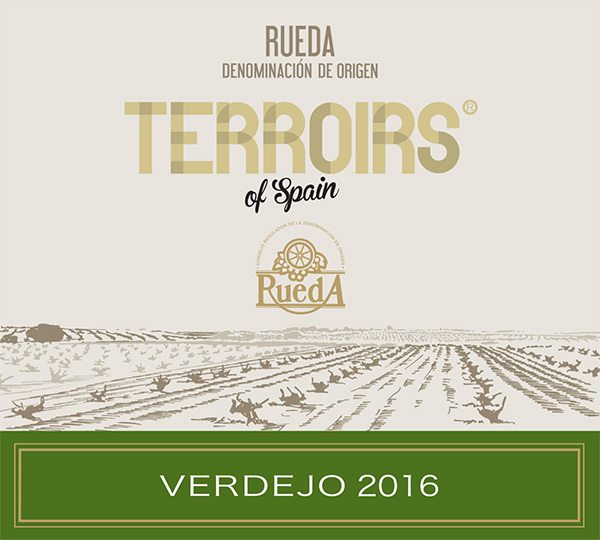 The 2016 Terroirs of Spain Rueda Verdejo offers a bright and fragrant nose of green apple, lime and grapefruit scents with an undercurrent of chalky minerals. 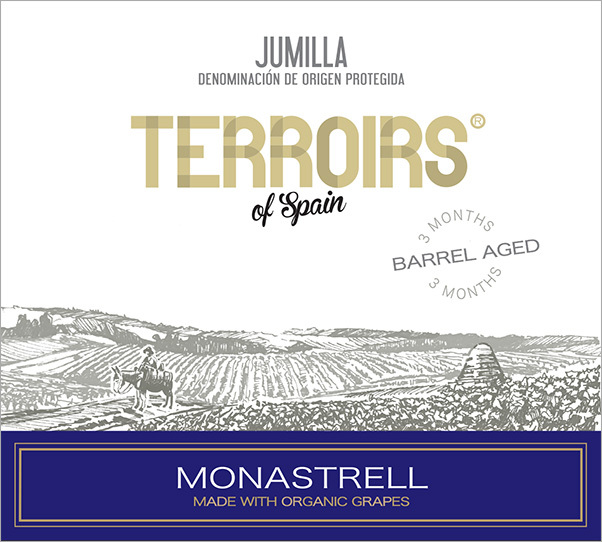 On the palate it is full and crisp with the core fruit scents taking on additional hints of gooseberry and ginger. 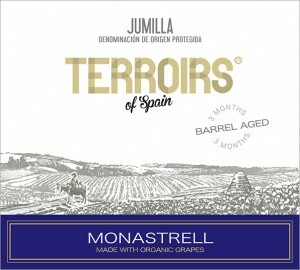 The finish is long and zesty with lingering chalk and ginger tones.